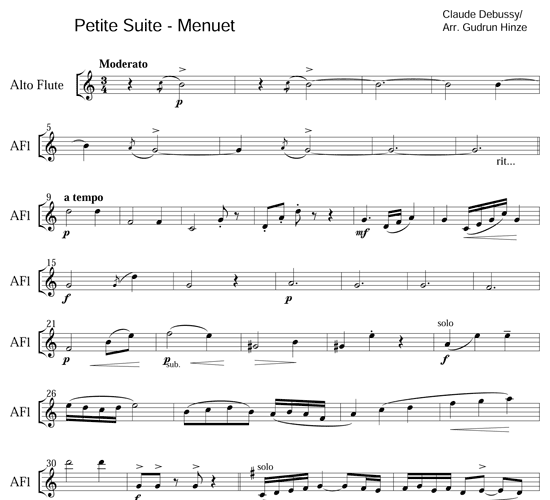 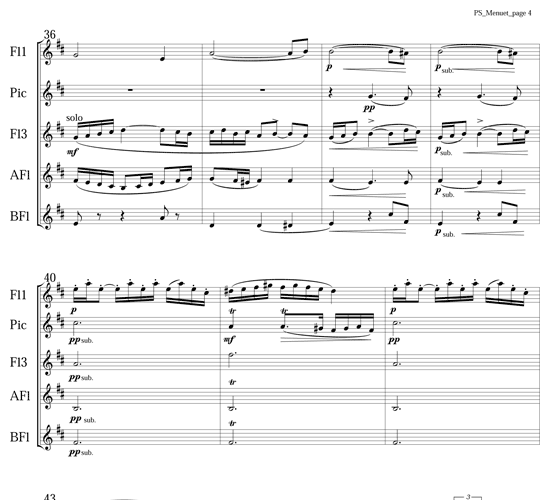 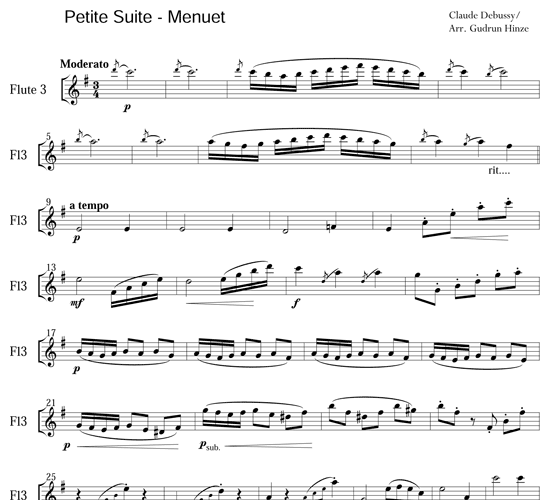 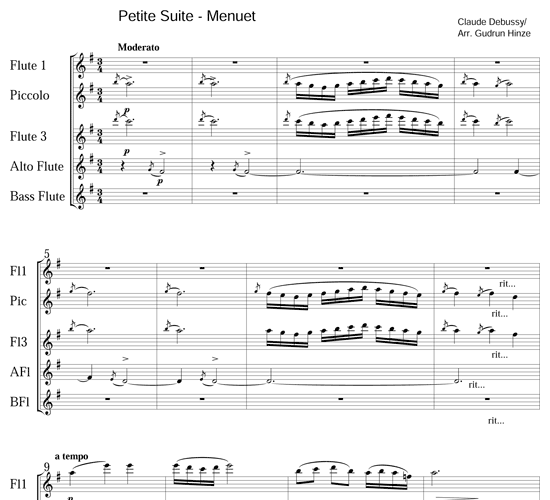 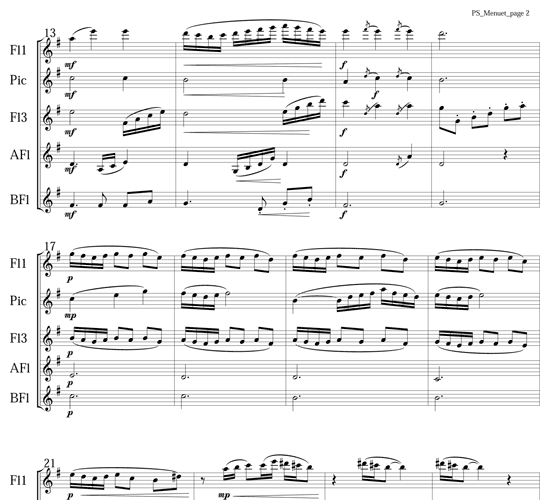 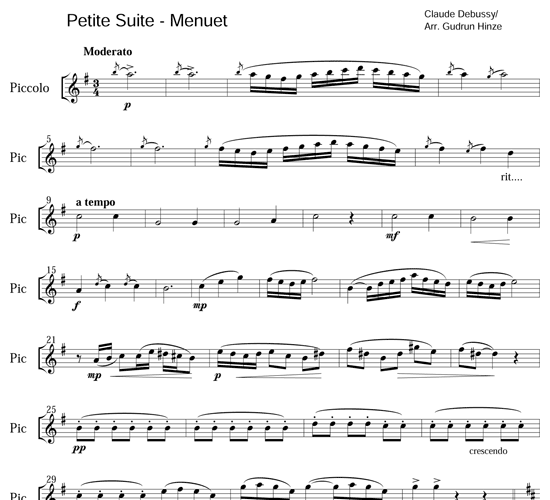 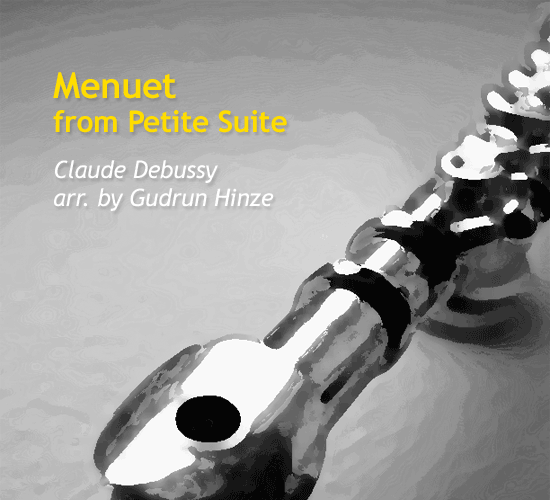 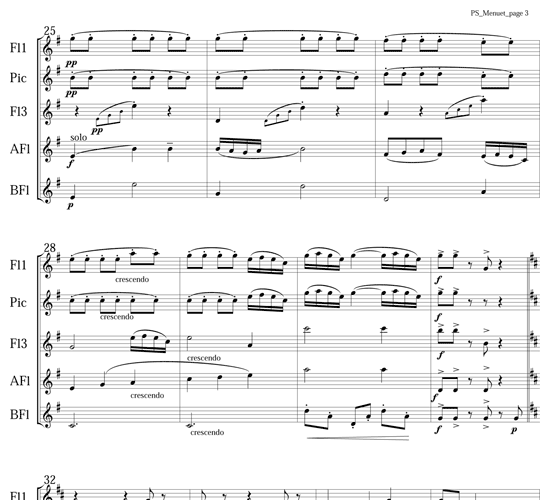 This third movement of Debussy's Petite Suite is a delicate and stylish menuet​. 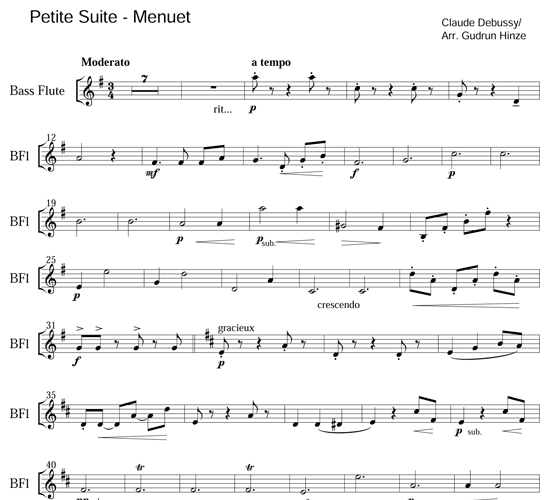 An extra Medieval flare can be attained with the addition of an improvised castanet part. 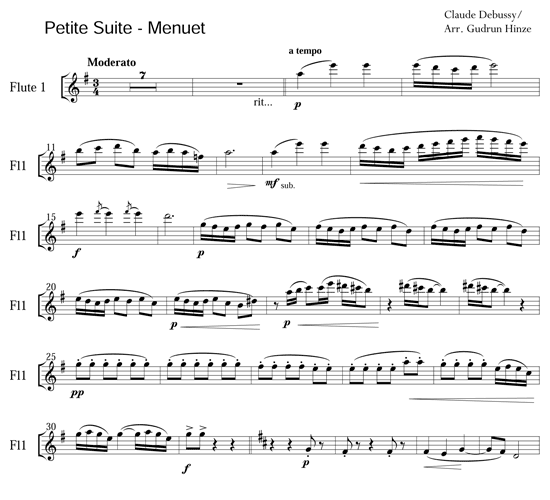 A castanet part can be improvised.